I controlled my words, my deeds and nothing more. God wanted no revenge on my body. or I might vanish. I was a child and you were too. Let us bathe each other and exact revenge. Everybody needs a lot of fathers. made of other men’s voices, first a patch then a moan. Sometimes the curtains will come between us. Mostly they will be around us. with a light in it. I will not be afraid of light. like good pavement. Beauty won’t kill me in the street. and every town, a year of it but up. and everything we don’t know about physics. the worst is seeing with no eyes. Cowboys call it riding your feelings. and spilled into a hall of numb light. in the hole where prayer grows. I said How long have you been alive? black kimono, glass swans, angel belt. The mascara was her, but corpsy. She’d put away her knitting. What a phantasm said the fans. and took an oath to turquoise. They felt a unity like babies. They moved their bowels in solitude. and play with stacking blocks. The sum of us seemed like a tiny egg. I fleshed and fleshed on the skewers of sailors. Was I an egoless starfish? I must have had deafness. I am a pool pearl, no waves. and barbecue a Hawaiian feast. I call the heat Professor. 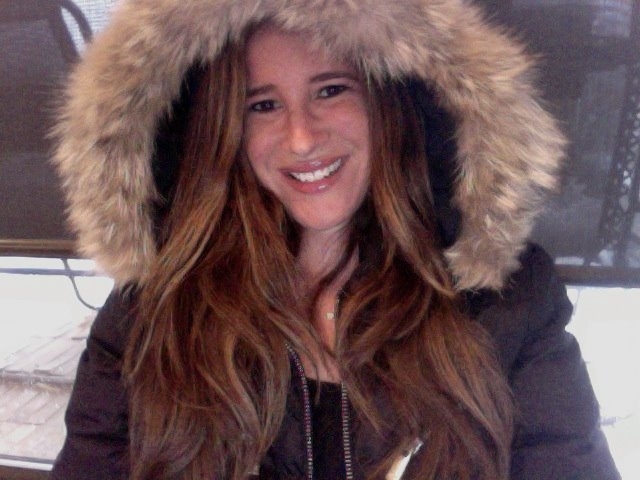 Melissa Broder is the author of two poetry collections, most recently Meat Heart. Poems appear in Guernica, The Missouri Review, Redivider, Court Green, et al. She edits La Petite Zine. All the poems featured here are from MEAT HEART, Publishing Genius Press (2012). More information on MEAT HEART and all things Broder can be found at www.melissabroder.com.